who wants to train with me? Whats the community view on grid 2? M.O.V.E. is no longer active. Can't Sign in to Xbox Live? Anyone with a capture card.....? Anyone want to share some tunes? 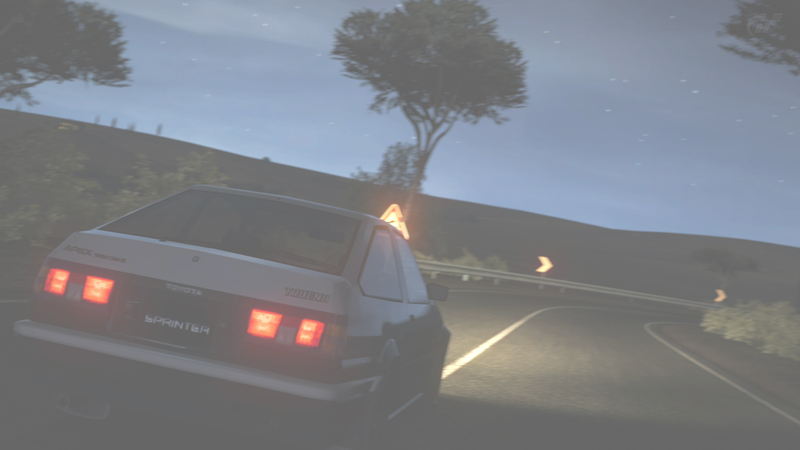 Can some one join my touge club?